Hey guys, just a quick update - I'm too damn busy at work. 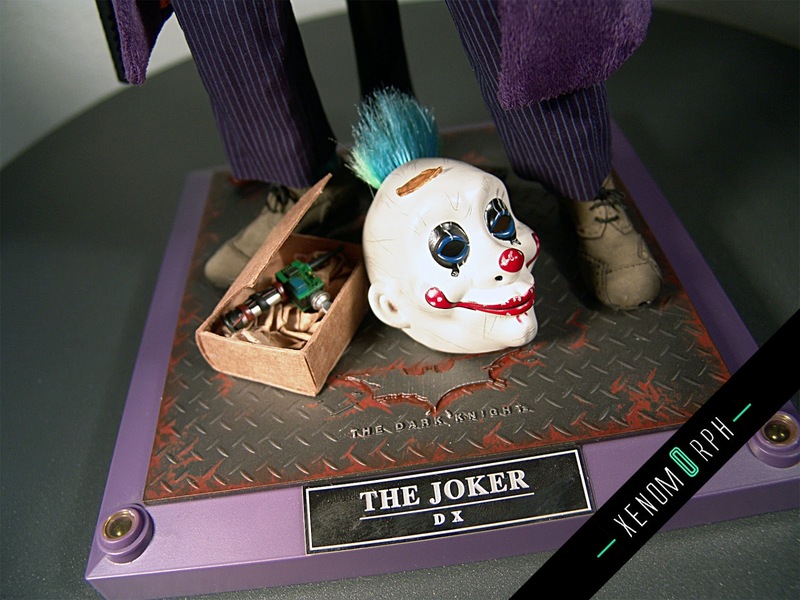 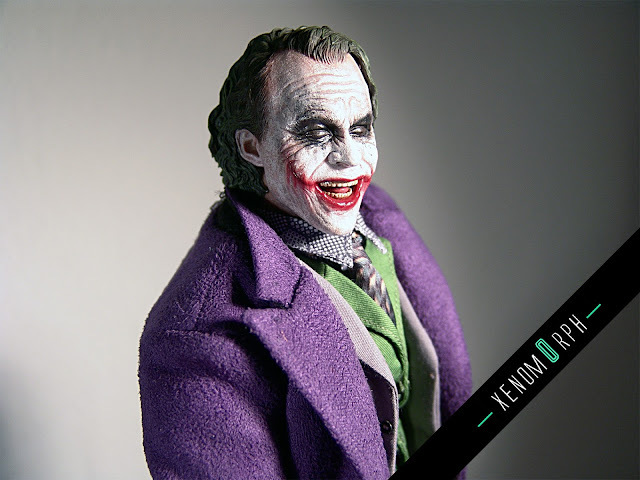 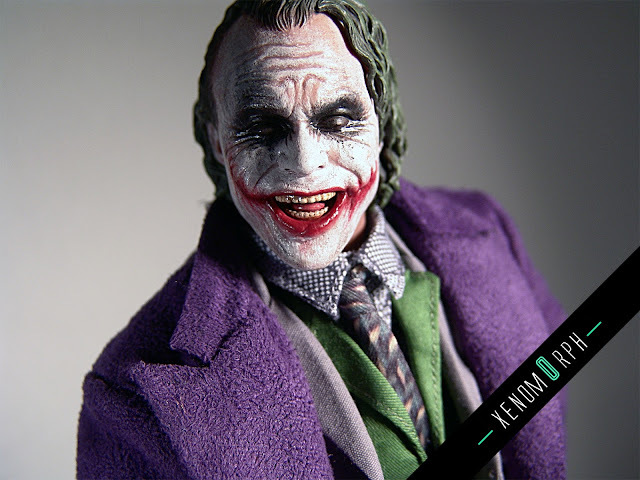 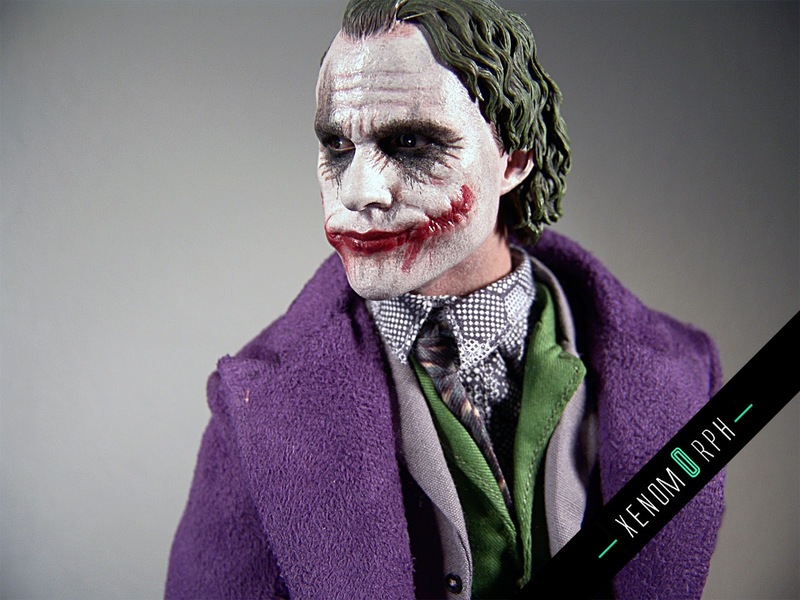 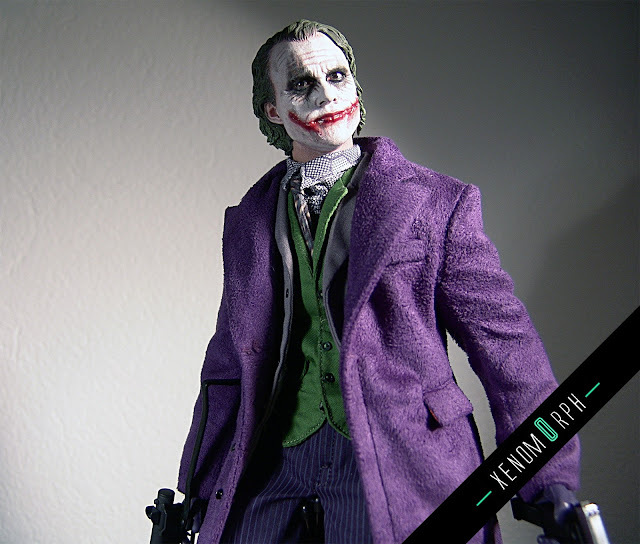 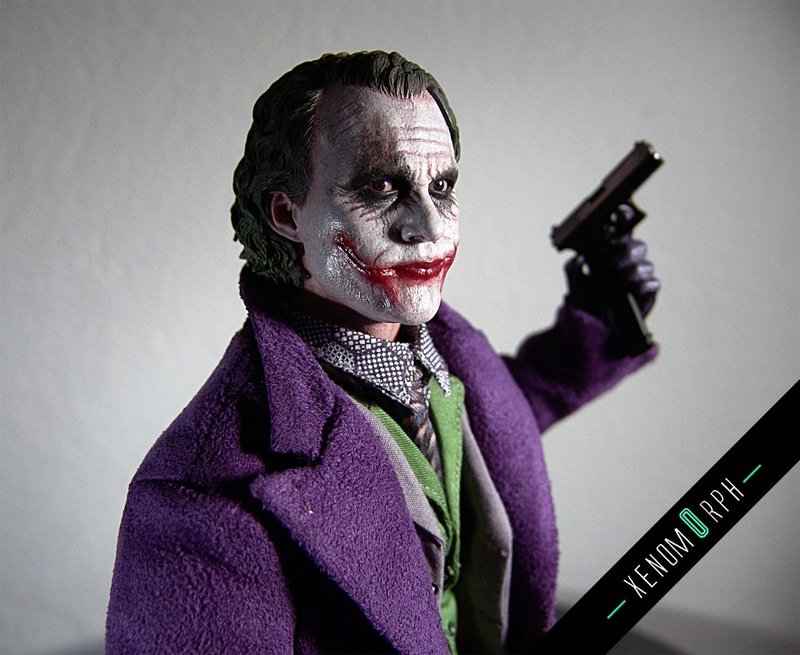 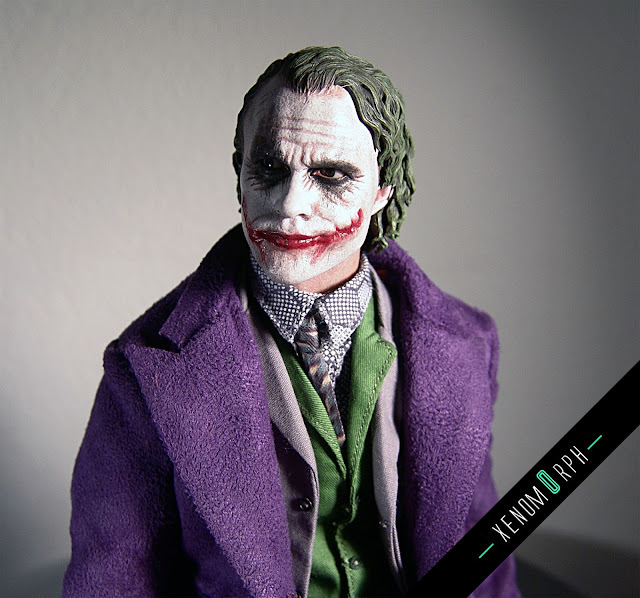 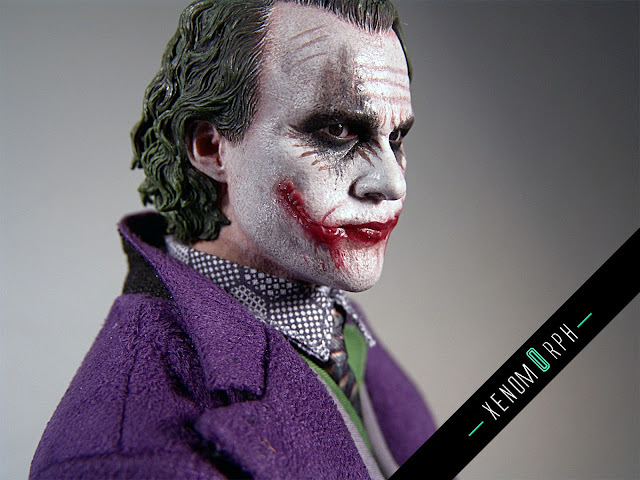 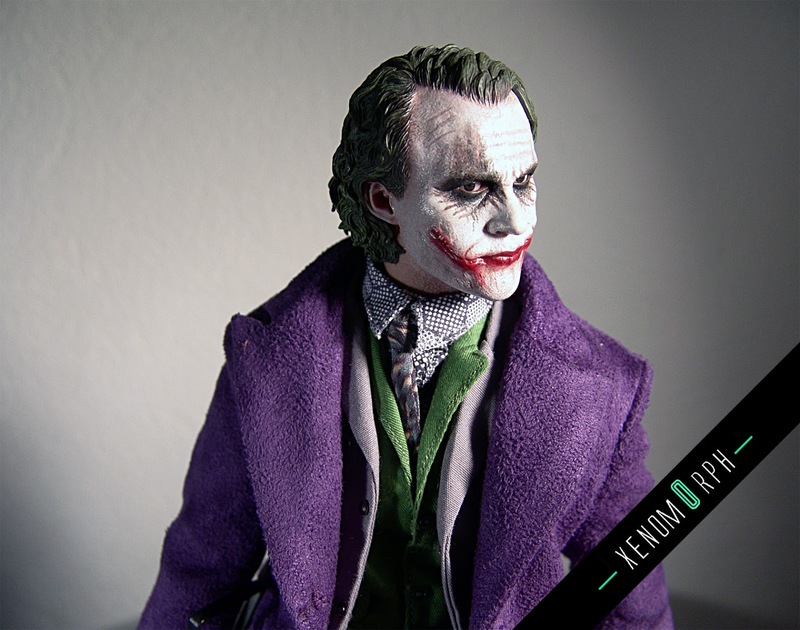 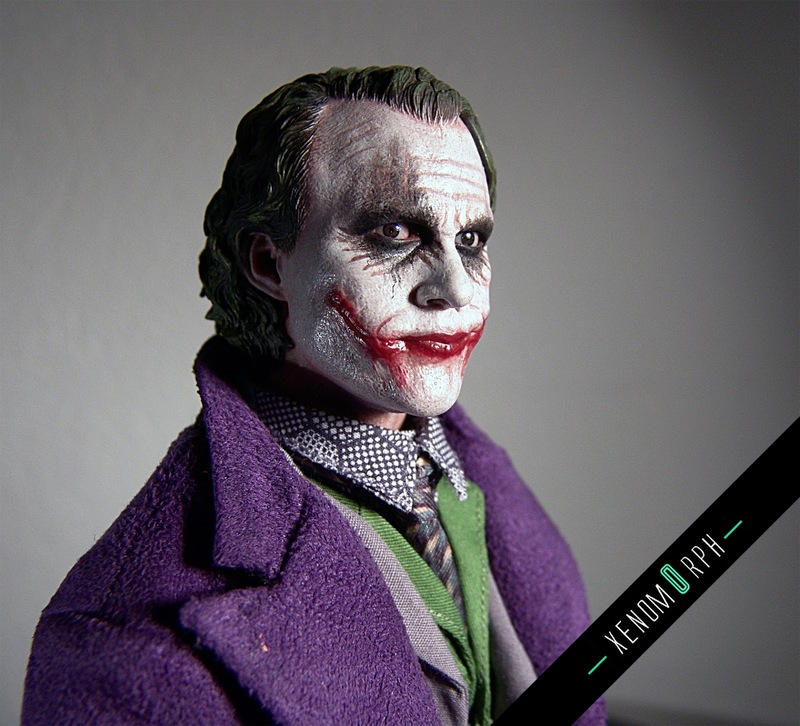 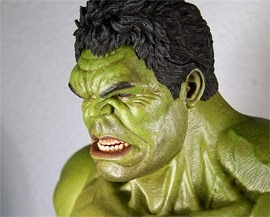 Check out some photots of Hot Toys DX 11 Joker 2.0 - I went for the exclusive at Sideshow Collectibles , you might get on the wait list there. 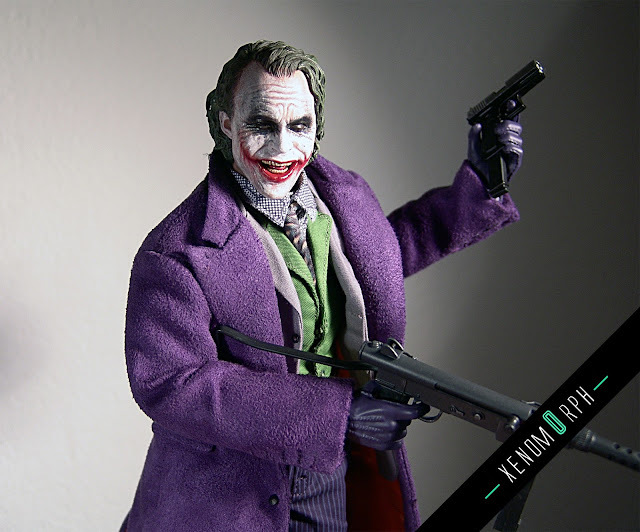 Also take a look at my conclusion - right now I don't have the time for a video, sorry guys. 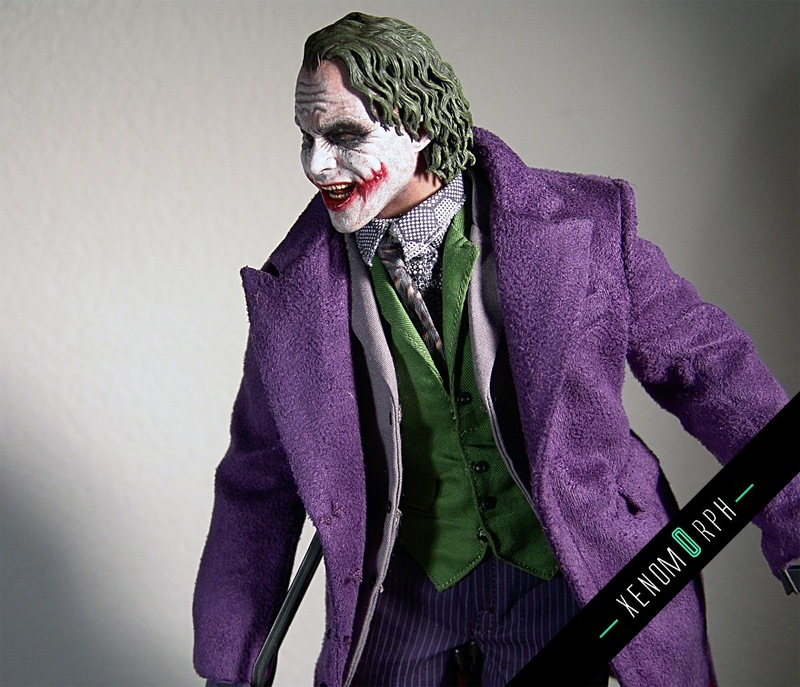 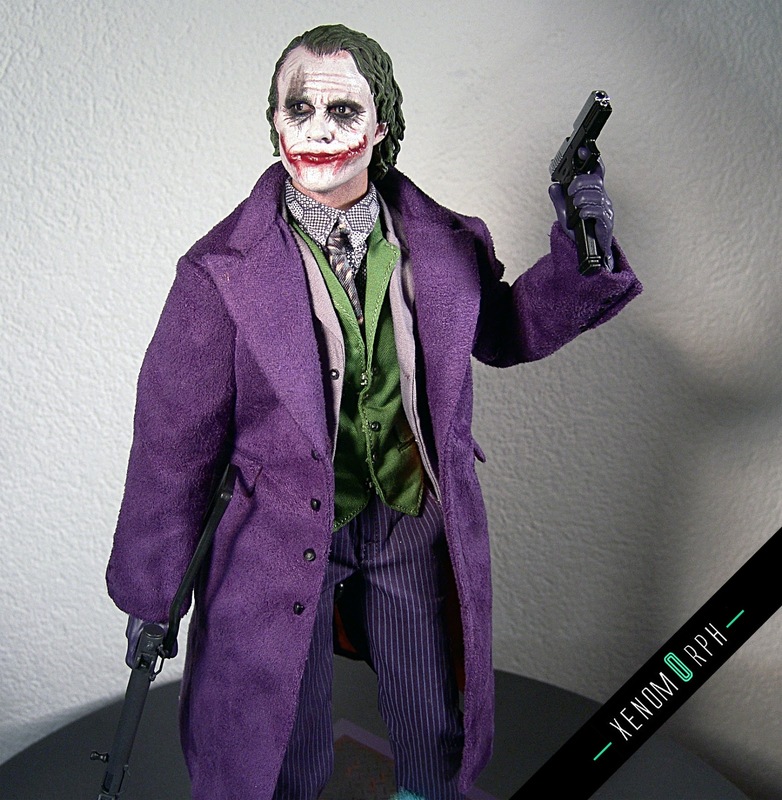 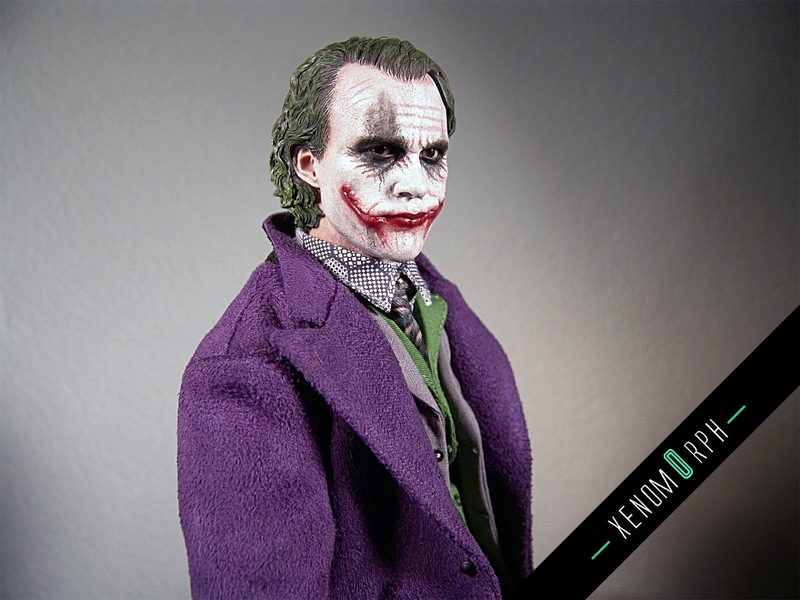 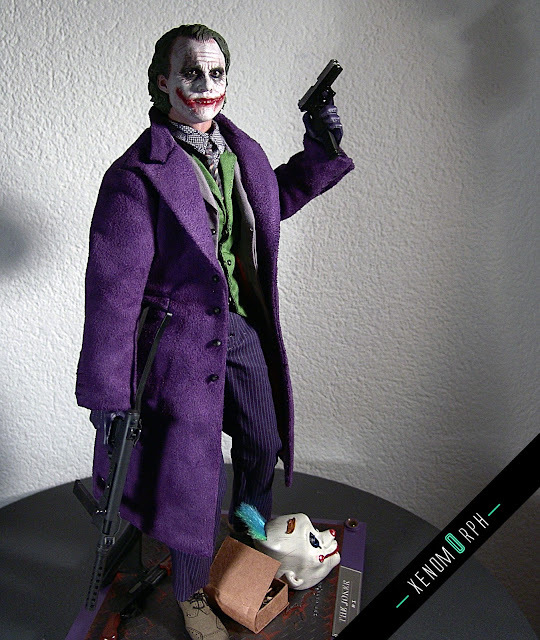 two headsculpts included, one with a fixed emotional "laughing expression" and the other one with the DX type PERS system, that look awesome and the PERS works like a charm - a big tribute to Heath Ledger! Bro..i think you have to get the rpg on ebay..anyway this piece is amazing! !